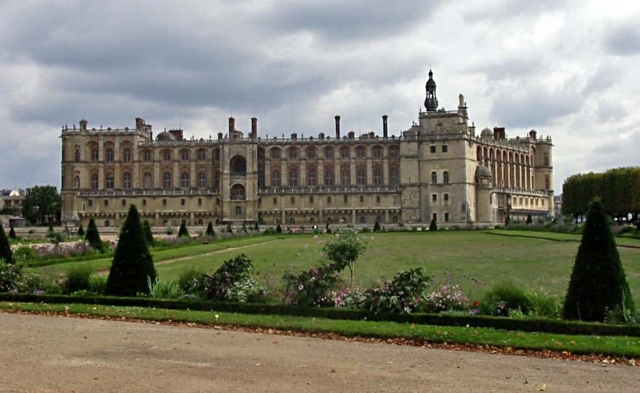 Location: Saint-Germain-en-Laye, in the Yvelines departement of France (Ile-de-France Region). Notes: Château de Saint-Germain-en-Laye, also called "Old Castle" as opposed to "New Castle", is a former residence of the kings of France. It was the place of signing many treaties of peace and royal edicts. Located in central Saint-Germain-en-Laye near Paris, today it is dedicated to the National Archaeological Museum.